Currency: Cases in Probabilistic Thinking - Valuentum Securities Inc. 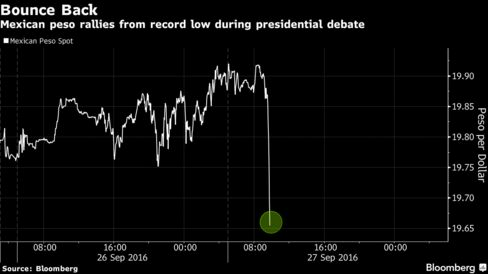 The rally in the Mexican peso relative to the US dollar during the first Trump-Clinton debate of 2016 showcased the increased likelihood of a Clinton victory, in light of Trump's current political agenda. Instances like this, where currency markets serve to act as a probability indicator of the likelihood of a future event, have occurred through the course of history, the most fasinating of which happened during the American Civil War and with Confederate scrip specifically. Image Source: Bloomberg, "Mexican Peso Gives Clearest Signal Trump Lost Debate"
At Valuentum, we talk a lot about how markets act as "discounting" mechanisms of the probability of future events, and more specifically as it relates to stocks, how a company's share price reflects the implicit probabilities assigned to future free cash flow trajectories of the company by the market. 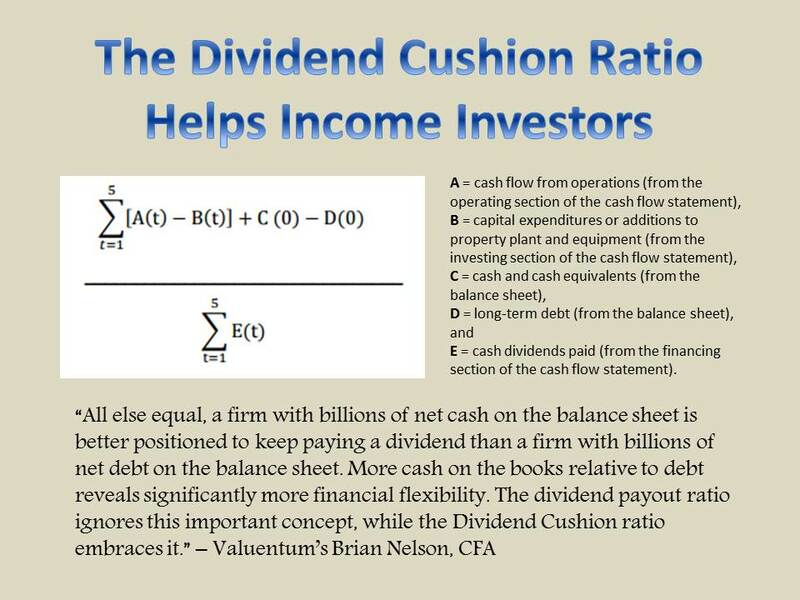 By extension, changes in equity prices therefore reflect a change of opinion by the market in the percentage it implicitly assigns to each of the company's future probable free cash flow streams or a change (a shift) in the magnitude or composition of the range of a company's probable free cash flow streams altogether. The currency markets reflect this probabilistic dynamic, too. For example, the rally in the Mexican peso relative to the US dollar during the first Trump-Clinton debate of 2016 showcased the increased likelihood of a Clinton victory, in light of Trump's current political agenda. Instances like this, where currency markets serve to act as a probability indicator of the likelihood of a future event, have occurred through the course of history, the most fasinating of which happened during the American Civil War and with Confederate scrip specifically. Let's take a trip back in time. Pictured: Key battles and events during the American Civil War impacted the price of Confederate currency, while the overhang of the expanding supply of money and counterfeiting helped contribute to the overall downward trend. 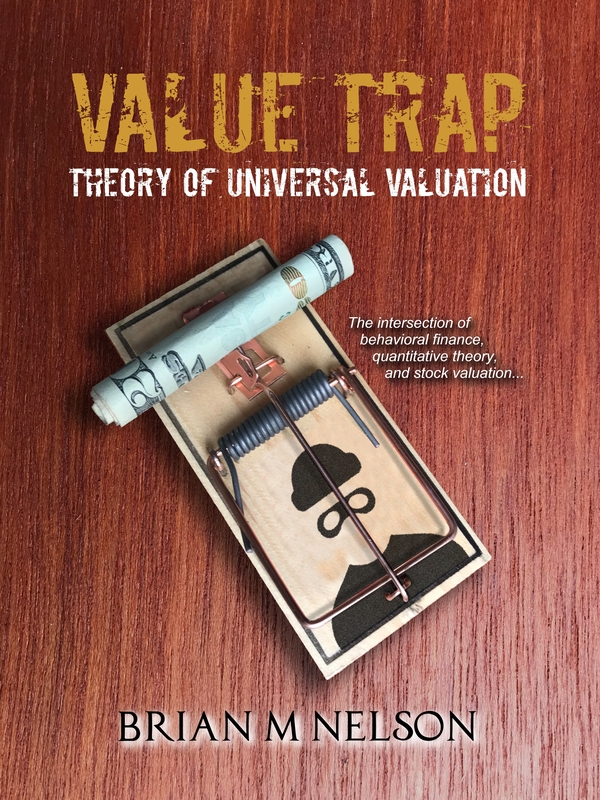 The probabilistic mechanism that resulted in the ongoing depreciation of the price of the Greyback speaks to a classic and infinite truism in finance: Assets will always be priced, and their values estimated, in part on the basis of future expectations, with little regard to the past, whether it is a stock that is valued on the basis of future expectations at any time in the future, or Confederate currency that is priced on the basis of the probability of a Southern victory and repayment at any time during the American Civil War. That the bells of secession brought cheers to the South in 1861, for example, mattered little to the eventual price of the Greyback, which was forever doomed when Confederate General Robert E. Lee signed the generous surrender terms from U.S. Grant on the fateful day at the Wilmer McLean House in April 1865. To understand the functioning of markets, one must "think probabilistically..."
[i] Marc Weidenmier, "Bogus Money Matters: Sam Upham and His Confederate Counterfeiting Business" Business and Economic History 28 no. 2 (1999b): 313-324.